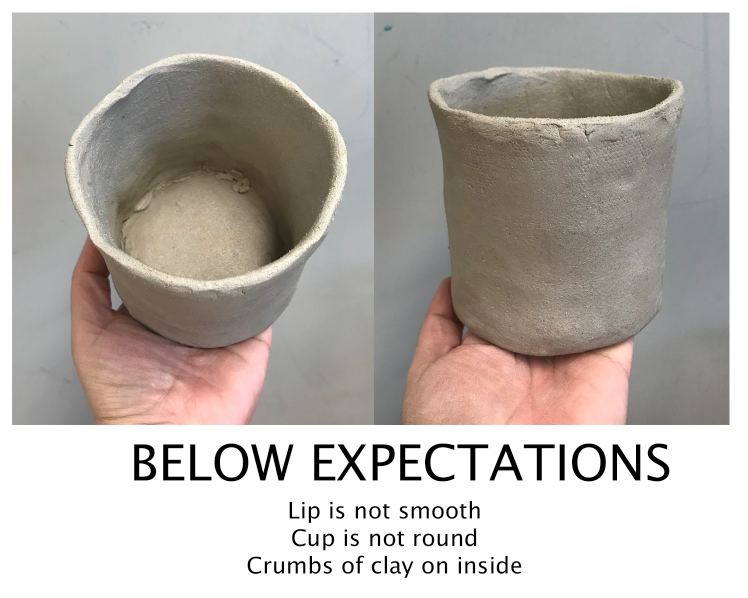 How do you create a cup with clay? 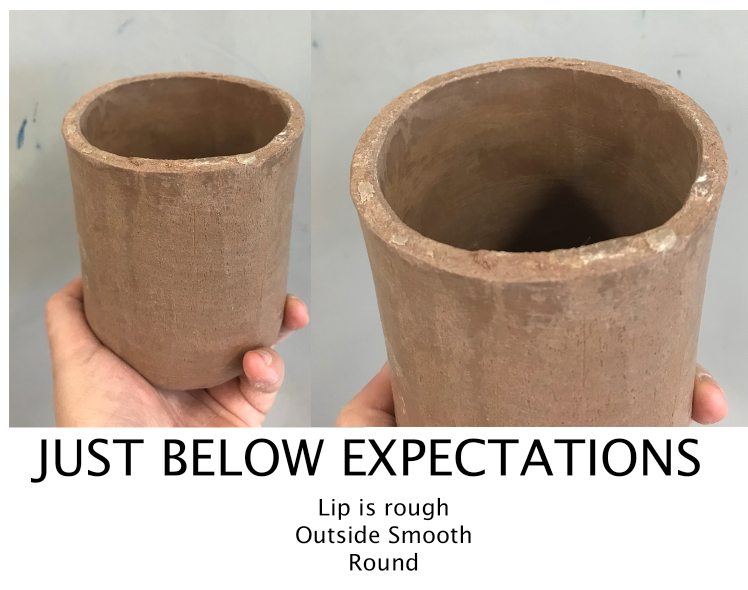 ​What are some glazing techniques we can use? What is function and why is it important to consider when making pottery? ​How can we increase craftsmanship and how does this apply to life in general? 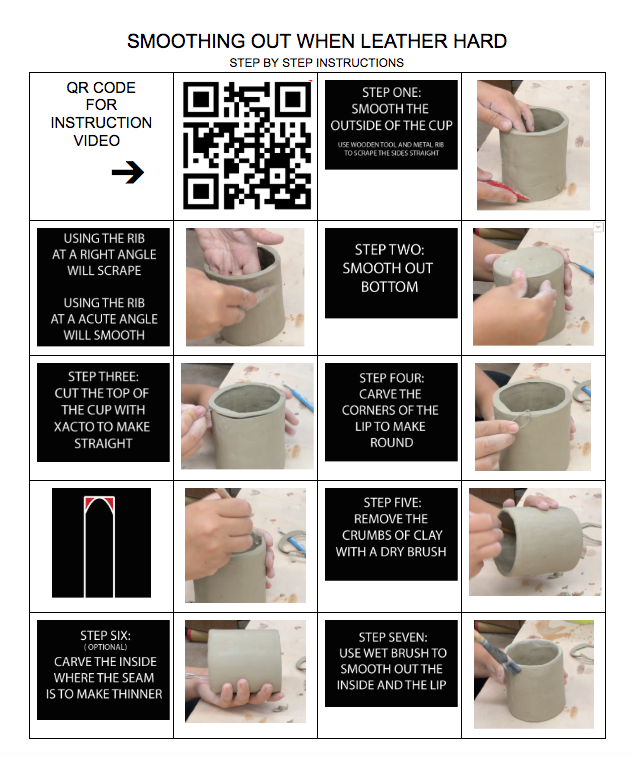 Create 3 functional ceramic cups. With each cup you will learn a glazing decoration to go on the surface. Slab Building- A method of making pottery in which a flat pancake of clay is cut into shapes which are joined together to form an object. The joined edges are scored and slipped. 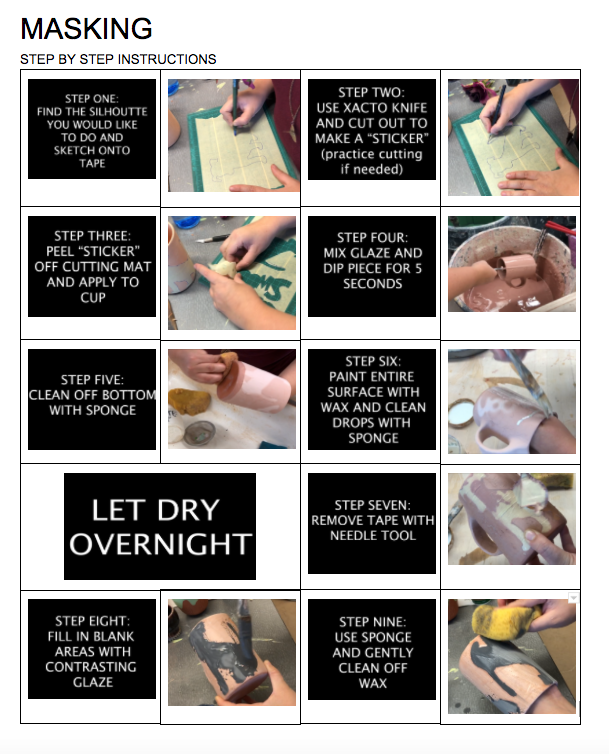 Wax Resist- A glaze decoration technique where wax is used to resist glaze and can be used to create simple or detailed designs. Inlay- A glaze decoration technique where wax is applied on top of glaze, a needle tool is used to scratch the surface, and then a contrasting glaze is painted into the scratches. 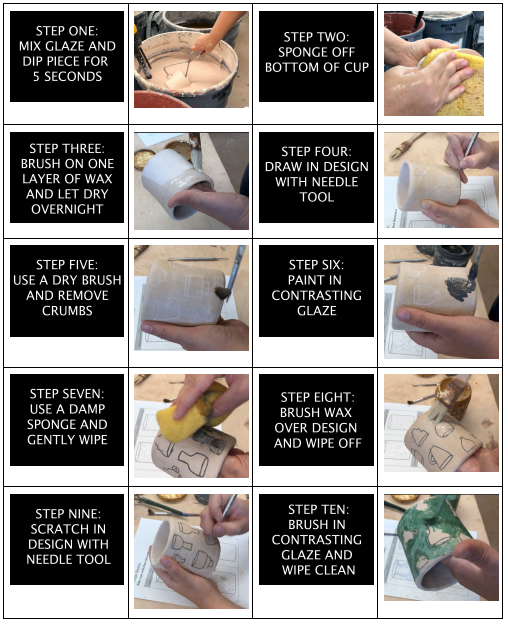 Masking- ﻿A glaze decoration technique where masking tape is cut and applied to clay without glaze and acts as a resist to glazes applied to the surface. 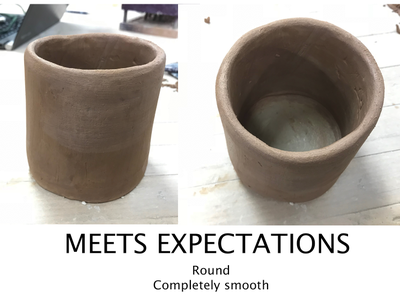 Functional- A general term that refers to any ceramics piece that is not purely decorative and has some intended use. Typical examples include teapots, bowls, mugs, and vases. Design- Decide upon the look and functioning of an object, typically by making a detailed drawing of it. 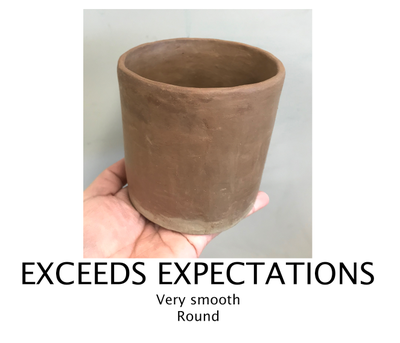 ​Wax Resist- A glaze decoration technique where wax is used to resist glaze and can be used to create simple or detailed designs. Silhouette- the dark shape and outline of someone or something visible against a lighter background, especially in dim light. Efforts to better communicate with patients also drive much of Dr. Flanagan's Impressionism course. One particularly original exercise sees students partner up to paint. One student is given a postcard with a famous Impressionist painting on it, while the other student, who cannot see the card, stands at a canvas with a paintbrush in hand, and must ask their partner questions about the painting in order to reproduce it.